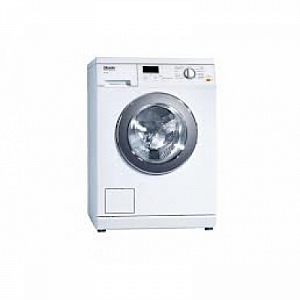 Miele PW5064 6.5KG Mop Washer from Gillmans Commercial Appliances. Faster wetting onf textiles and course soil reliably rinsed out and drained through th erear drum perforations. Optical interface for PC programme updates. Also suitable for contract cleaners.